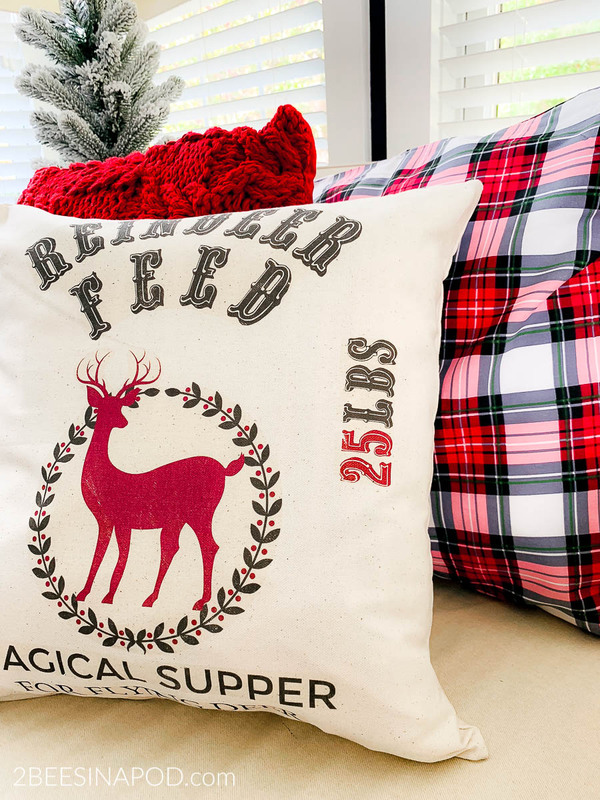 Today I’m sharing a very easy and super cute DIY reindeer Christmas pillow using an iron on transfer printable. As the holidays approach, I always look for quick and easy decor projects. Actually they are my favorite types of projects. Typically most of us don’t have a lot of extra time as it is. November and December are especially action packed. 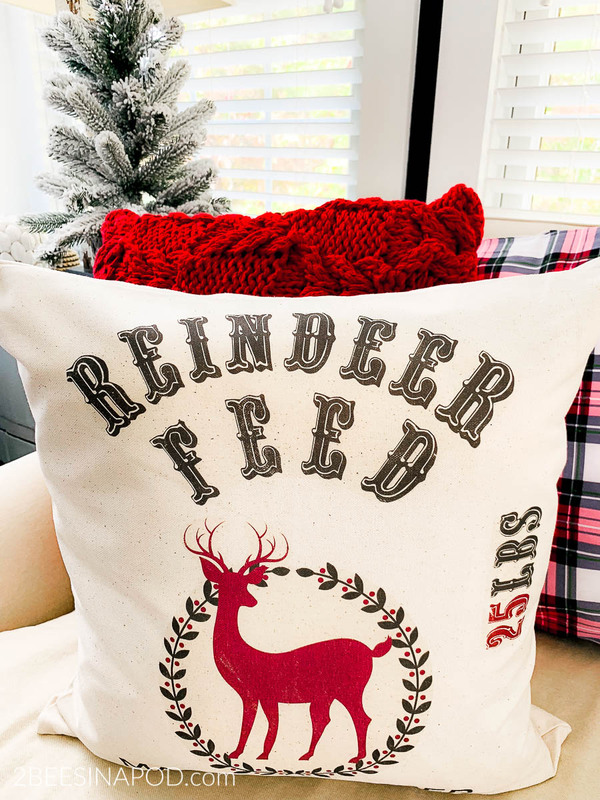 This DIY reindeer feed Christmas pillow took me just a few minutes to make. 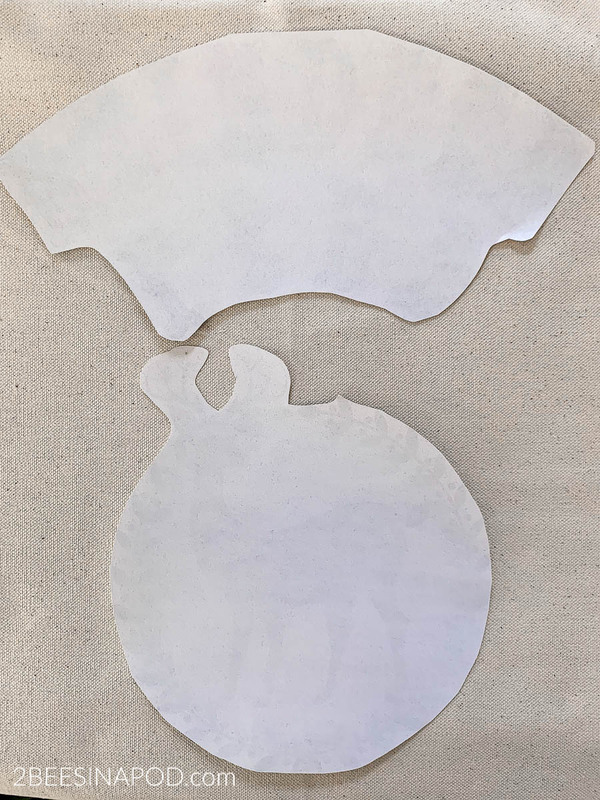 The iron on transfer printable was the most time-consuming part. You my friends are lucky, because I am including the free printable for you in this post! 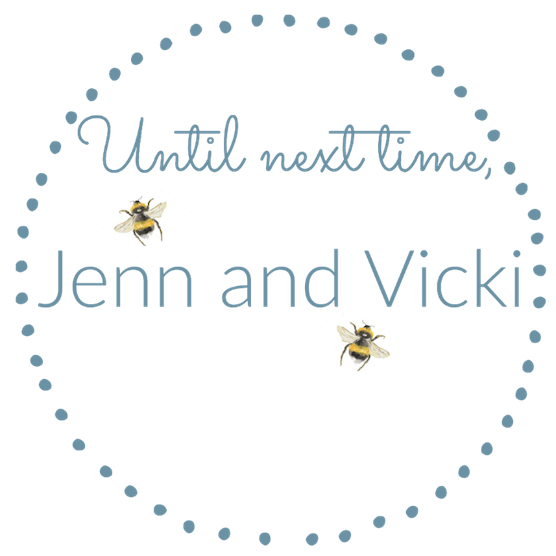 Being that I have access to different programs for this blog, it’s easier for me to quickly create graphics. 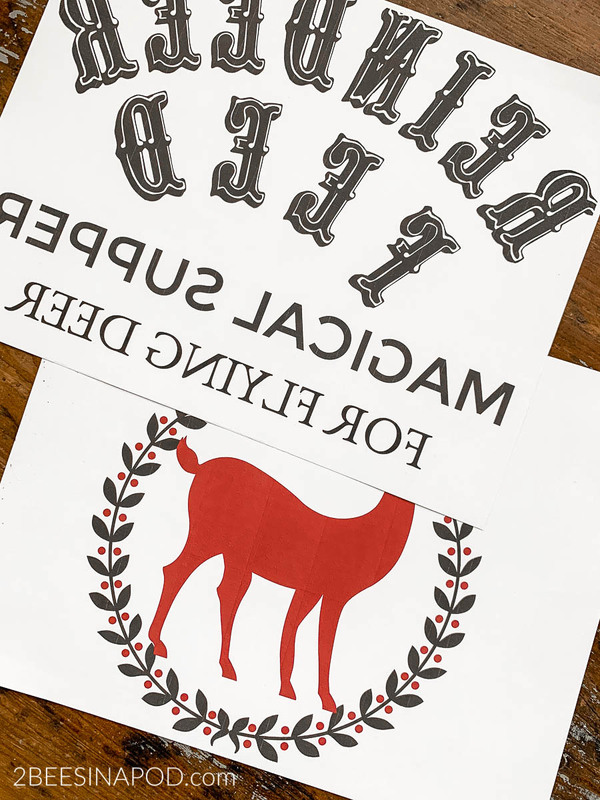 Once I decided what I wanted, I made the printable with a deer and unique fonts. 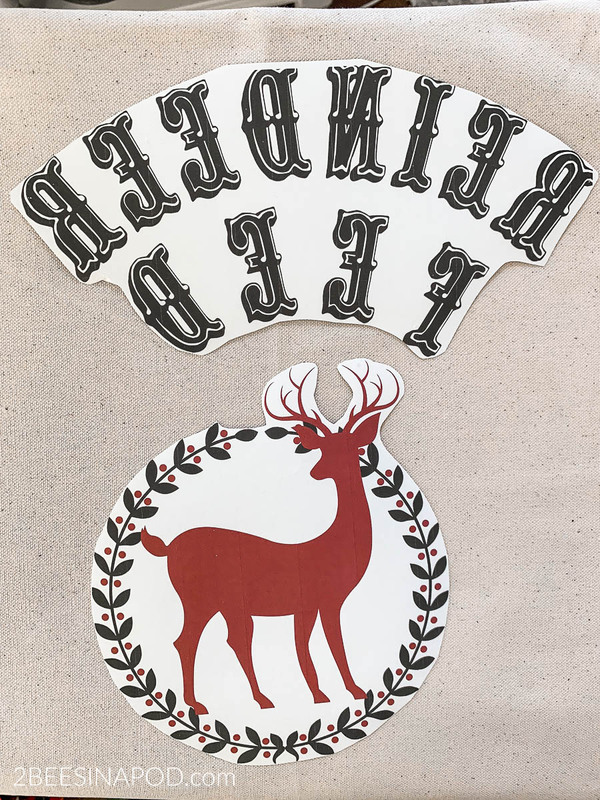 They are printed in reverse because you are ironing them on from the transfer paper. After the graphics were printed, I trimmed them up a bit to use less paper and for neater ironing. 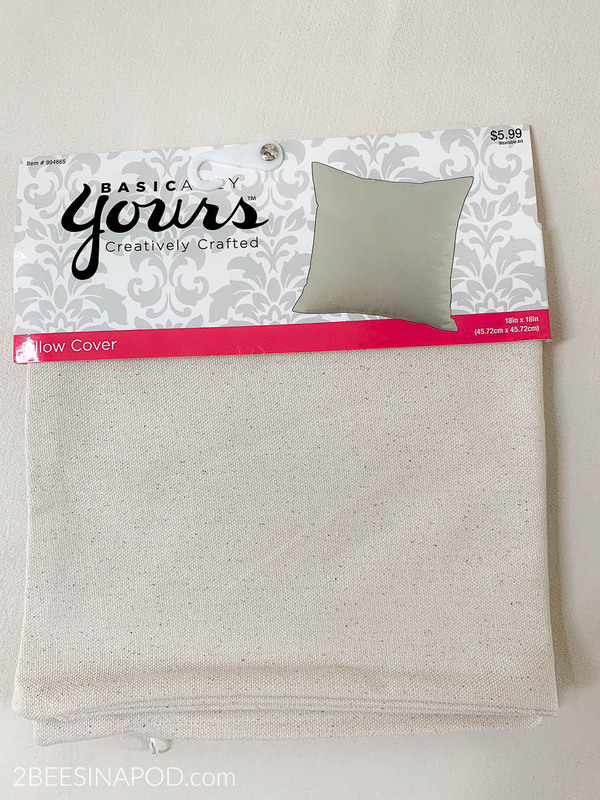 Pillow covers like these are readily available and inexpensive. This one was at the craft store and on sale for 50% off at just $3.00. 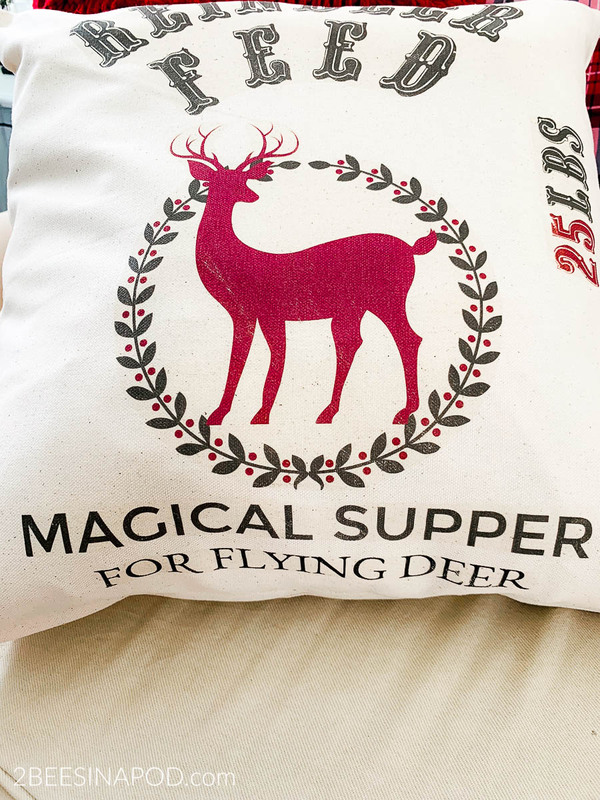 You could also use the back side of an existing pillow or even a pillowcase. 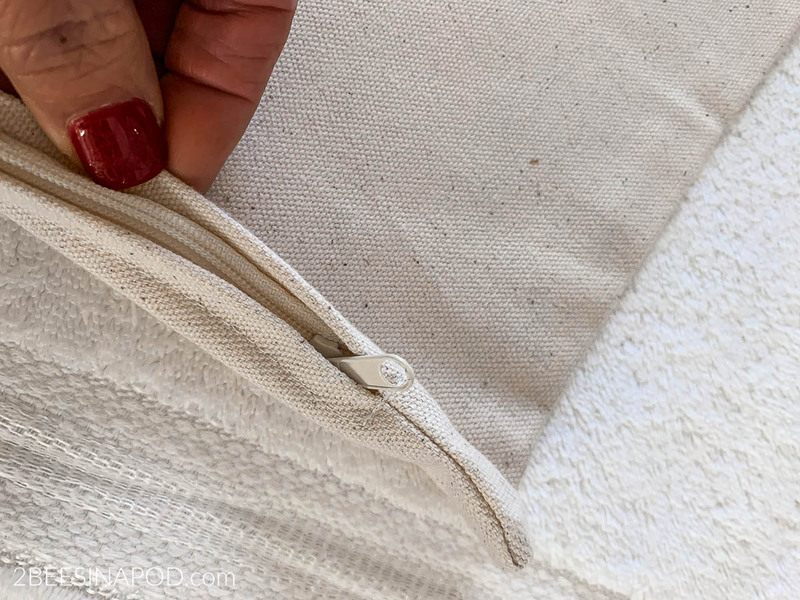 Make sure that the zippered end is at the bottom before you iron on your graphic. Make sure to layout your graphic before you start ironing. You want to be sure that you have the placement correct. Once you turn the transfer paper over you are basically ironing blind, so to speak. Follow the directions according to your paper of choice. I personally like THIS one and THIS one. Ironing the image takes mere seconds. Seriously, beginning to end my reindeer pillow took about 6 minutes to create. Four of those minutes were putting the elements of the graphic together. My Christmas decor this year will be mostly red, plaid and traditional throughout the house. This cutie really sets the tone. 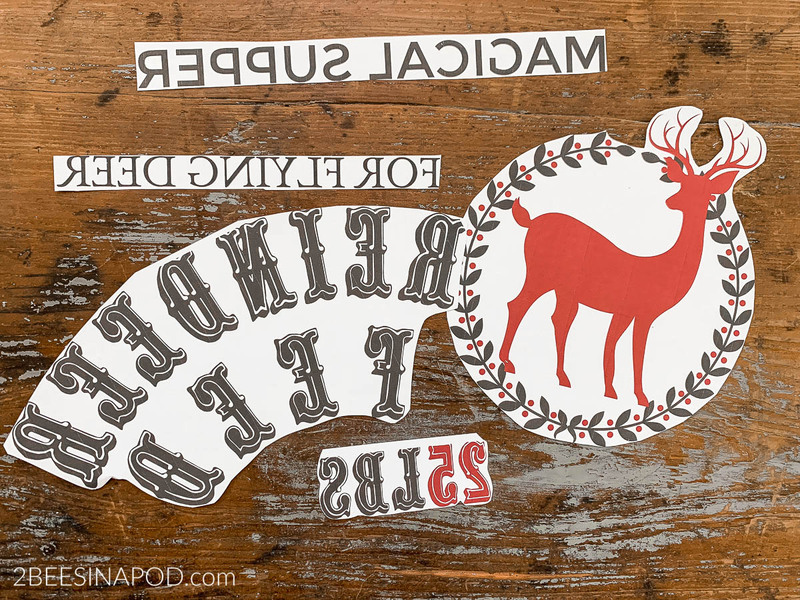 Make sure to get your free printable at the end of the post! Just click the links. Remember to print in reverse or backward layout. Everyone’s printers are different. If you have any issues, just let me know! 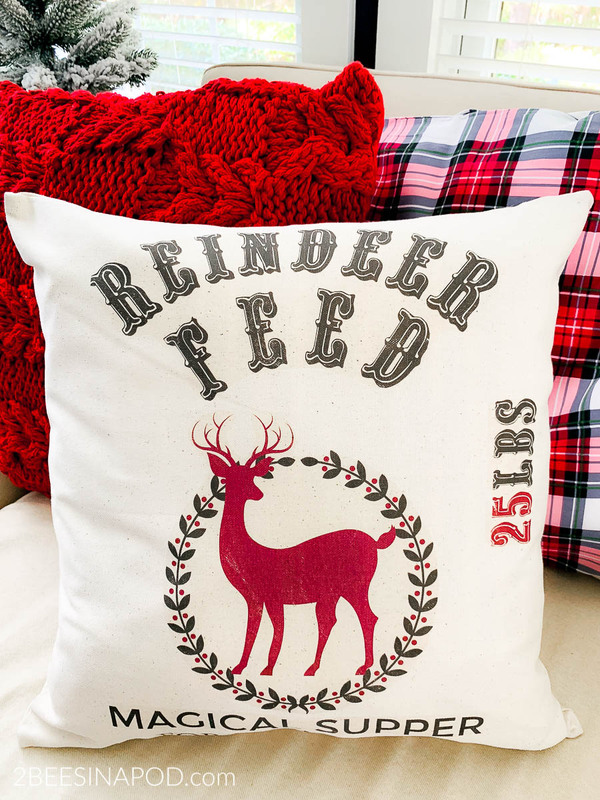 The reindeer pillow is so cute! Thank you so much for the inspiration and for sharing the printable. I haven’t tried doing a transfer yet so just might give this a try. We appreciate you so very much! Remember to print in reverse! If you run into any trouble, let us know. This is a fun project! Good luck. 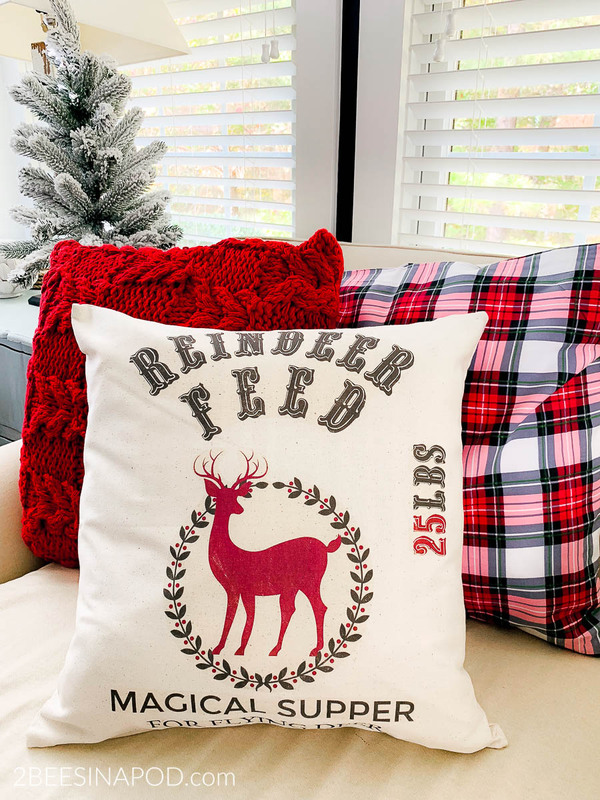 Love this reindeer pillow! Thanks for sharing the printable. I can’t wait to give this a try. I have wanted to make this since you first posted but life, including foot surgery, interrupted. So, here I am on Christmas Eve and making these pillows (including some to put under the tree tomorrow). So cute! Absolutely darling! My cases are more of a light burlap color vs. ivory but they look great! I can’t wait to try this again with another pattern. Thank you!